Today was Day #7 of Chocolate Brownie Theme Week. This week has, thus far, covered bars, bites, and brownie squares. 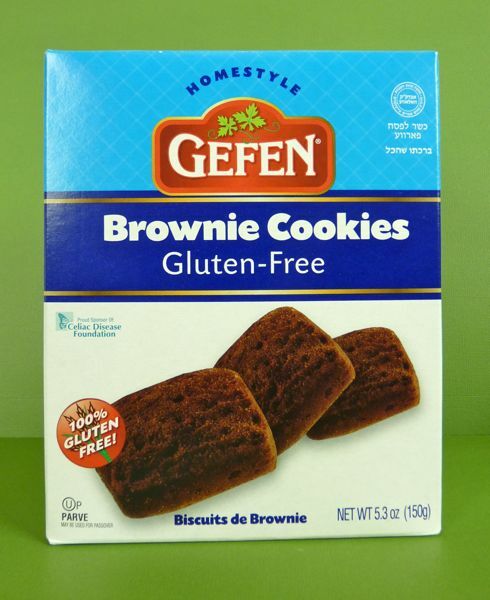 Today it was time for "100% Gluten-Free" Brownie Cookies (from Israel). 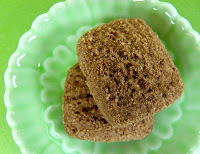 These small "Biscuits de Brownie" cookies were crunchy, and sweet, and slightly starchy. Good with fresh fruit.